Immaculate and Loved! 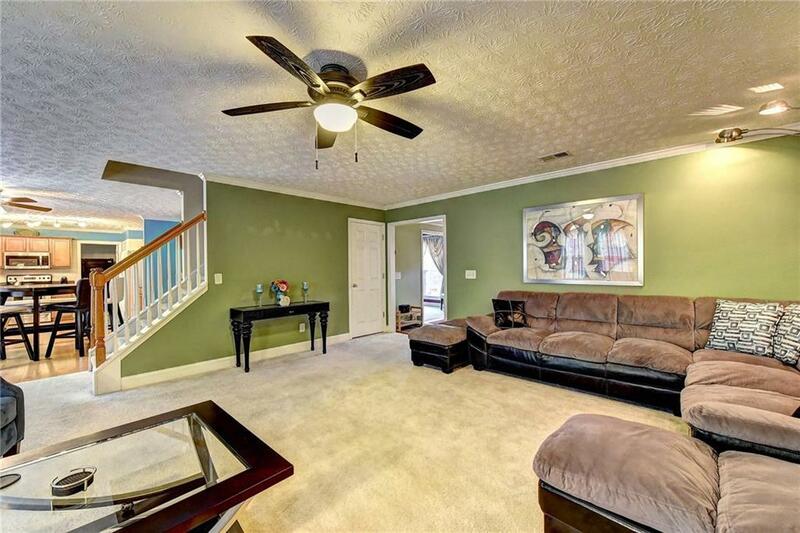 This 4 Bedroom 2.5 Bath offers Unbelievable Space! Featuring Formal Living Room, Banquet Size Dining, Large Sunny Eat In Kitchen Overlooking Enormous Family Room with Fireplace. The Grand Master En Suite Features Owners Retreat with Sitting Room and Fireplace. 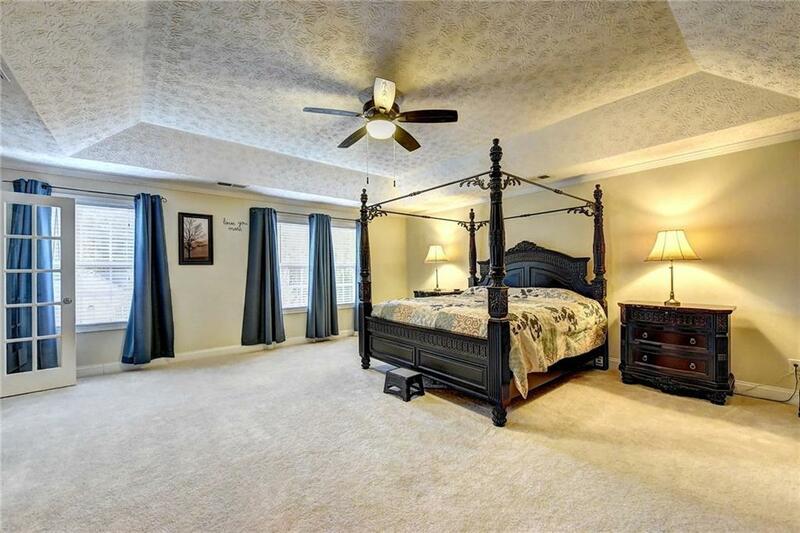 Secondary Bedrooms with Walk In Closets and Plenty of Storage. 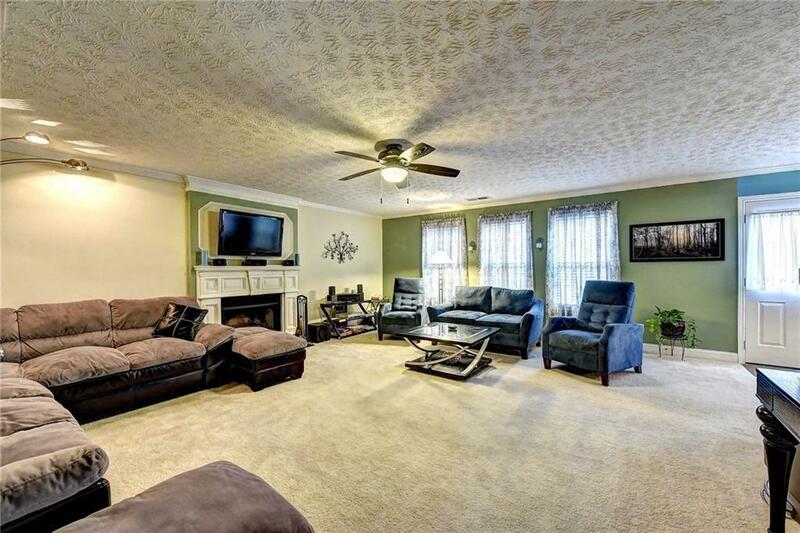 Enjoy Complete Privacy within a Neighborhood Setting. 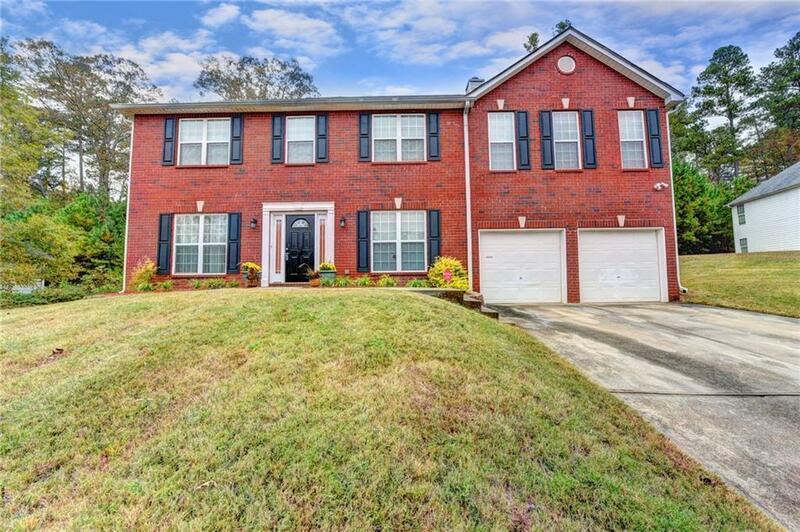 Location Location Location with Proximity to Hwy 78, Hwy 124 and I-20, Restaurants, Parks & Shopping! So Come Home...The Good Life Awaits.